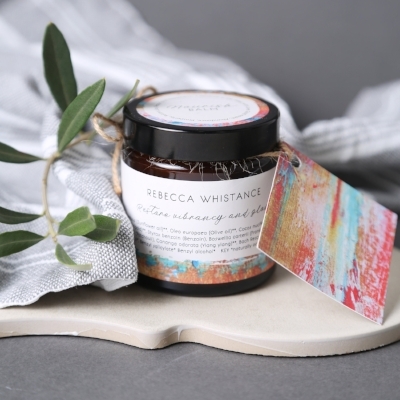 Natural skincare products, loose leaf herbal teas and holistic therapies, from Emma Whistance, award winning therapist on the North coast of Cornwall. These testimonials have been collected from those who kindly took part in my tea trials where this tea was taken every day for a week. Super Soothe Tea will be launching soon,so please do keep a look out for my launching blog…….. Fortifying Tea testimonials - These testimonials were collected from a lovely group of tea triallers who tested this tea, drinking every day for a week. Fortifying Tea will be launching soon, so please keep a look out for launching blog post.